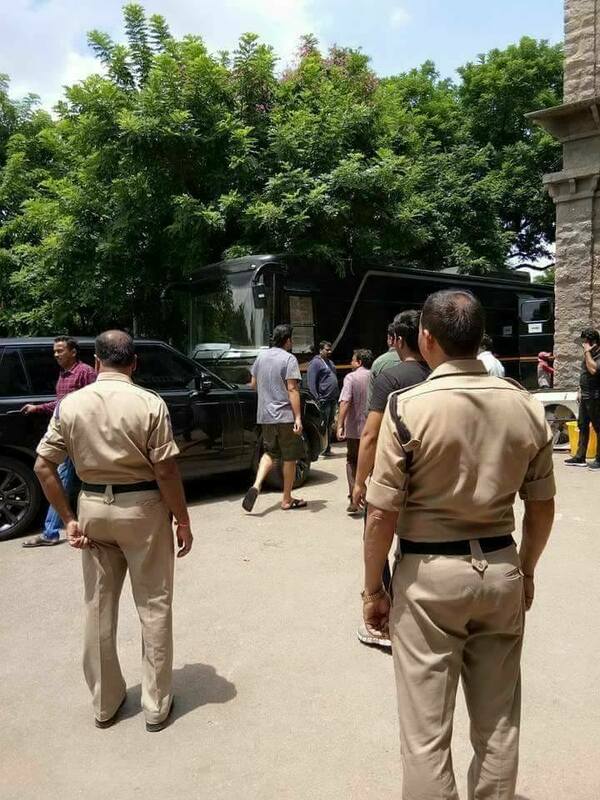 The new shooting schedule of the much anticipated 'Saaho' started at Hyderabad on 12/9/2017. 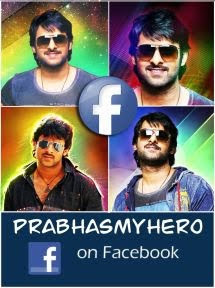 Prabhas has joined the new shooting schedule of 'Saaho'. 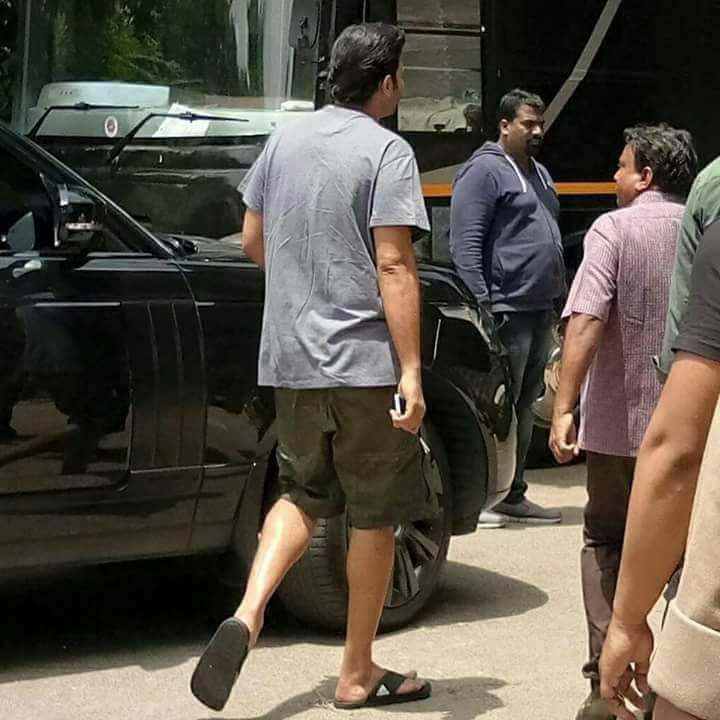 Currently, the shoot is happening at a specially house set erected in busy Ameerpet area. 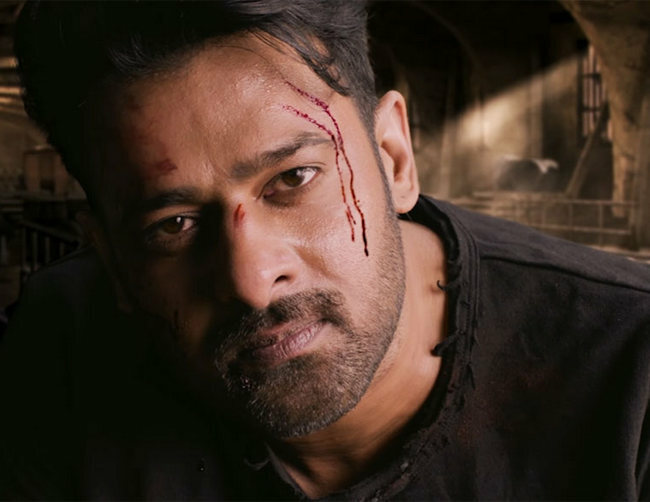 This multi-crore budgeted action drama has completed three schedules so far but the actual work with Prabhas has just begun. Being directed by Sujeeth, the action drama has Shraddha Kapoor as heroine. Actors like Mandira Bed, Neil Nithin Mukesh, Jackie Schroff and Chunky Pandey are also playing important roles. The film's action stunts will be choreographed by Hollywood action stunt master Kenny Bates. UV Creations is producing it with no targeted budget. That means, there is no limit for the expenses, the director can make the film as lavishly as he can.